Online gaming platforms supplier Tain will be providing Netherlands land-based operator Krijco with fully compliant gaming systems including casino, sportsbook and payment services for online gambling, including mobile and tablet devices, to be launched on the day the fully regulated Dutch market opens in 2015. In advance of the opening of the Dutch market, Krijco will introduce their online offering with a Play For Fun site during the first quarter of 2014. Founded in 1971, Krijco operates multiple land-based casinos and entertainment centres around the Netherlands. As an establish and trusted business in Holland, Krijco wants to extend its current product range to include the now emerging regulated Dutch online gambling community. Expanding our brand presence into the online space, we needed a strong and experienced partner to work with. These are the qualities that we found in Tain, and we look forward to building a prosperous relationship together. 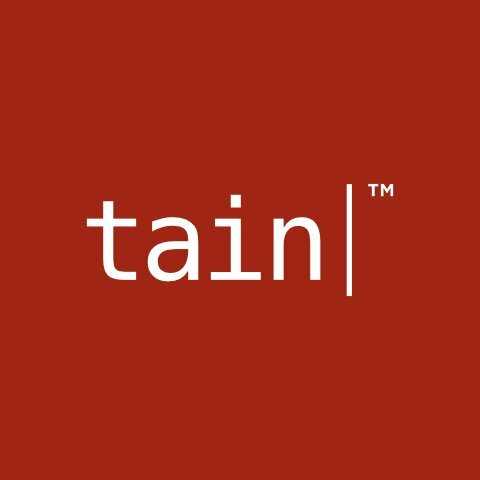 Tain is very pleased to already, at this advanced stage, have been able to secure one of the most interesting customers in the upcoming regulated Dutch market. Krijco has an ambitious plan for the online segment and Tain is ideally positioned to deliver on those plans, building on our experience from the Danish market.